Chilli Chilli Bang Bang is the latest slot title from iSoftBet. The title draws inspiration from another source but that’s the only reference to the book/TV/musical. 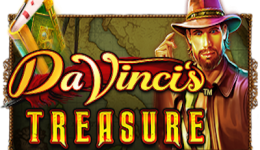 The game is a 5 reel slot with 20 paylines and a Mayan Mexican theme. A floating big eared dog character – Chillihuaha – oversees the game play. 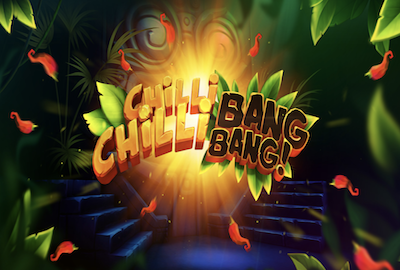 Wagering on Chilli Chilli Bang Bang starts at 20p and can be extended to a maximum of £20. An auto play feature is available and loss limits and win limits can be set. The slot is designed for all devices including mobile and tablet. On the reels you’ll find fruit and playing card symbols alongside a scatter and wild. These symbols have been given a rune look, but they’re not your usual Mayan symbols. It’s surprising not to see chilli peppers or other Mexican symbols on the reels. We suspect that iSoftBet have opted for safer icons so that the game has little cartoon appeal. The top paying symbol is the bell. It offers a return of x200 for five in a row. The next best payout is x150 for cherries and lemons! If the gold medallion scatter symbol lands on reels 1, 3 and 5 then the slot’s bonus round comes into play. Note that when the scatter only appears on reels 1 and 3 then a multiplier of bonus of up to x10 can bewon. With the three scatters the Chillihuaha changes location to the bonus wheel round. The graphics at this stage are smooth, seamless and of high quality. 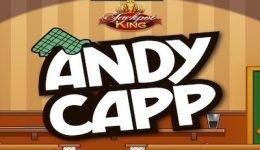 The bonus wheel offers three free spin options: Growing Multiplier Free Spins, Stacked Wild Free Spins and Wandering Wild Free Spins. 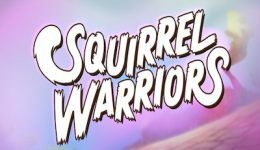 Once Chillihuaha has determined the bonus round option, then they then go on and determine the number of free spins to be awarded – up to a maximum of 20. Chilli Chilli Bang Bang is a great looking game that’s a lot of fun to play. It’s visually stunning, sounds great and the gameplay better than many other recent slots we’ve reviewed. iSoftbet have done an excellent job with the game. However, big wins are limited although it is possible to win x2000 your stake. The best chance of a good payout is via the bonus round. The RTP is 96.12% with a low-medium level variance.